Sharing Learning, What is your Next? Hey Ontario, What is your Next? In response to this post on the theme of What is your Next?, OSSEMOOC is thrilled to have the “answer” video posted live this morning as part of the K12 Online Conference. 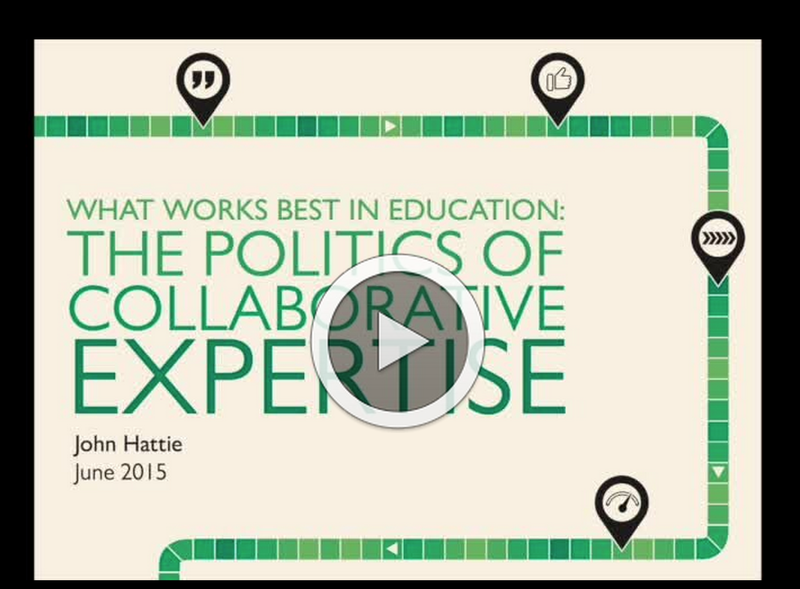 Check out the conference details and the OSSEMOOC collaborative video [here]. Your OSSEMOOC Team has been busy planning our Twitter ‘NEXT’. During the week of Oct. 26th, we offer two online “drop in” sessions to provide an opportunity for you to ask questions, share experiences or just say hello via text chat or voice discussion. These sessions will run as follows: Tuesday October 27th at 8:00 – 8:30 p.m. EDT and Wednesday October 28th at 4:30 – 5:00 p.m. EDT. Join the Adobe Connect session by clicking here. On Tuesday Nov. 3rd, we will host a live twitter chat 8:00 – 9:00 p.m. EDT. Watch for an upcoming blog post outlining the process and questions. Enjoy learning from the BIT15 conference by following the #BIT15 twitter stream November 4th through 6th. It’s time for French-language and English-language educators in this province to learn together. Thanks to Marius Bourgeoys (@bourmu) and his Twitter challenge from #GAFESummit Ottawa, we know have a fabulous way for everyone to collaborate through images and short Tweets that can be easily popped into Google Translate for clearer understanding. Here are the results of our first day of learning together, sharing an image that inspires us. Why not join in? What a simple way to start collaborating! Thanks to Peter Skillen and Brenda Sherry for leading the #CE15L chat last night, digging into the topic of “Learning”. We have many thoughts and ideas to pursue as we continue through our knowledge building together this month. Please register here if you want to join the conversation. #OSSEMOOC has new “mini-mooc” courses starting in the next few weeks. Please show your colleagues our offerings and invite them to register here to receive instructional email messages. Of course anyone can follow the learning without registering. As we continue our collaboration with Minds On Media (Peter Skillen and Brenda Sherry) for Connected Educator Month, we want to remind you of the Twitter Chat this evening from 8 p.m. to 9 p.m. ET. The hashtag is #CE15L and details can be found here. After 4 months of collecting stories from our courageous and inspiring Ontario education leaders, we have submitted the collaborative video to the K12 Online Conference. Be sure to watch the presentation on October 30, 8 a.m. ET here (we are third in this time slot so actual time will be closer to 8:30). The Conference started today. Please see the rich learning available online – with no conference fees and no travel costs! The schedule is posted here. Last Call: What’s Your Next? Since Simon Breakspear told Ontario Leaders that the entire world was waiting to find out what Ontario would do next, the OSSEMOOC team has been collecting video story clips of what Ontario educators actually intend to do next to grow as professionals and to ensure that every Ontario student learns. We are putting the cap on the project today. If you procrastinated, and you want to be part of this collaborative video, please send your 20 second clip to ossemooc at wordpress dot com today before 4 p.m. Please be sure your name is in the filename of the video so we can give you proper credit. Details of the project are here. Thanks to everyone for your wonderful submissions. Remember OSSEMOOC has a number of ongoing projects this month. Scroll down for details.